The world of dinosaurs and prehistoric life can spark an interest in young and old alike but it is particularly strong among children. For some children, this interest slowly wanes over time but for others it only grows and broadens to include the many forms and stories of life on our earth. These are the children who are always bringing home rocks and bones and sea shells. They can tell you the name of the earth’s biggest snake and the deadliest spider and how long you’d live if you were bitten by either! For these children, the Great Plains Dinosaur Museum offers two unique “Junior Paleontology Programs.” Both of these hands-on programs offer children ages 5-13 an opportunity to learn more about dinosaurs, fossils and paleontology. This 3-hour children’s program teaches basic fossil discovery and excavation techniques at a special dinosaur site approximately 30 miles from Malta. Participants must have an accompanying adult and provide their own transportation to the site. This educational program is specially tailored towards children 5 to 10 years old. This program is designed to teach children about the science and techniques of geology and paleontology by doing so in the real setting and by practicing with real dinosaur fossils. To teach these techniques the program is done under controlled settings, in the field with real fossils, but we have placed them in strategic locations. 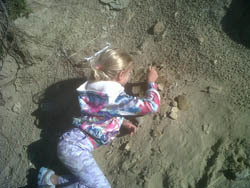 Children 11 and up can also participate in our “adult” dinosaur dig program. The laboratory program can be tailored to any age participant. This field experience is so much fun, you’ll want to bring some friends, or make new friends here! We require a minimum of 4 children registered for each field experience, so we are trying to coordinate scheduling for all of our visitors! Alternatively if you would like a Junior Field Program for just your child or family, that can be arranged at the cost of 3 participants. Please contact us if you are interested or have any questions about the Junior Paleontology Program; if your travels will bring you to Malta, let us know and we can add your date to this list and find some dig companions! 2019 Junior Paleo Field Program Dates: May – August. 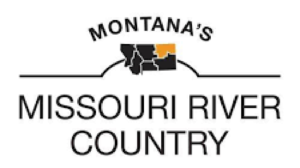 Note that Montana has extreme weather patterns, so May could be cold and wet, while August could be extremely hot. If weather prevents a program from taking place, we will certainly strive to reschedule. We are just starting to plan for the 2019 season, so our calendar is fairly wide open. Since we strive to make this an educational experience your child will never forget, we do not have pre-scheduled dates for the Junior Programs. As soon as we have enough for an outing we go! We do not run the Junior Paleo. Program over weekends, and we will not be able to schedule outing the weeks of June 14th and August 19th – 30th. 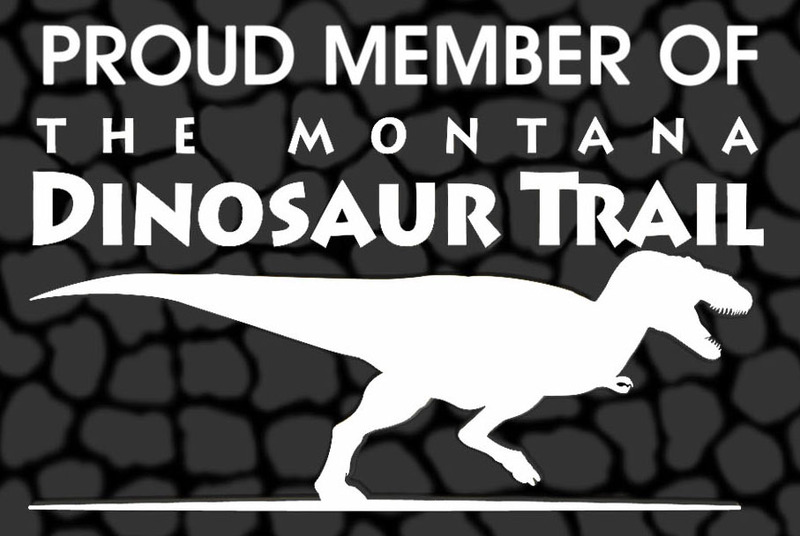 Please email us at dinosaur@itstriangle.com or call the museum for more information 406.654.5300. Reservations are booked by a non-refundable $50.00 deposit.